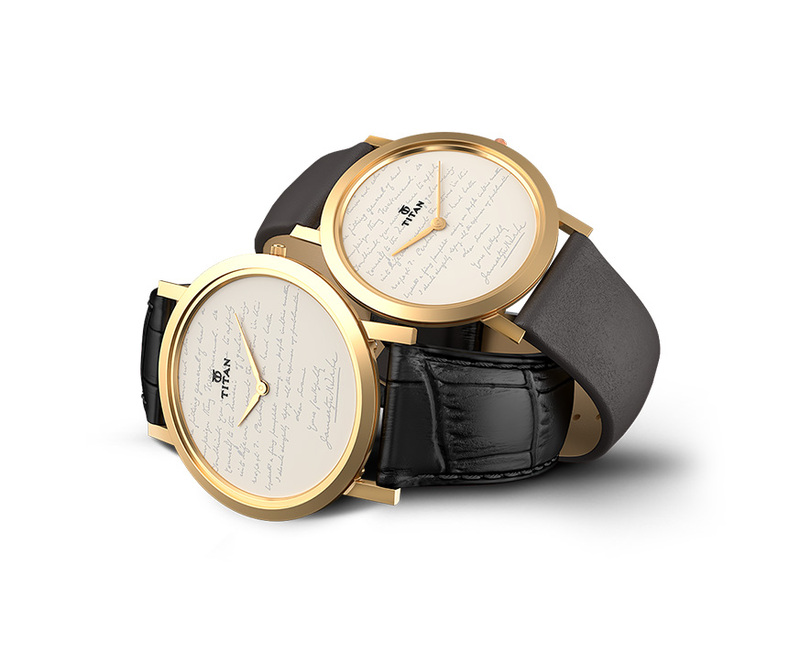 Mastering the art of horology through timeless craftsmanship and expert designs. Titan Watches, one of India's leading watch brands that brought about a paradigm shift in the Indian watch market, with the quartz technology and international styling. The brand Titan is committed to offering its consumers watches that represent the compass of their imagination. 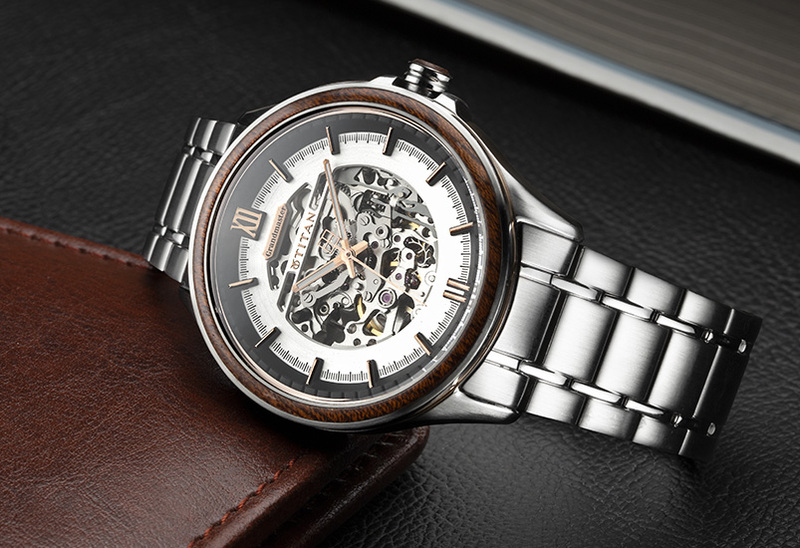 With it's constantly introduced exciting new collections,that connects with the various facets of deep-rooted human yearnings for self-expression Titan owns over 60% of the domestic market share in the organized watch market. The Titan brand architecture comprises of several collections and sub-brands, each of which is a leader in its own space. 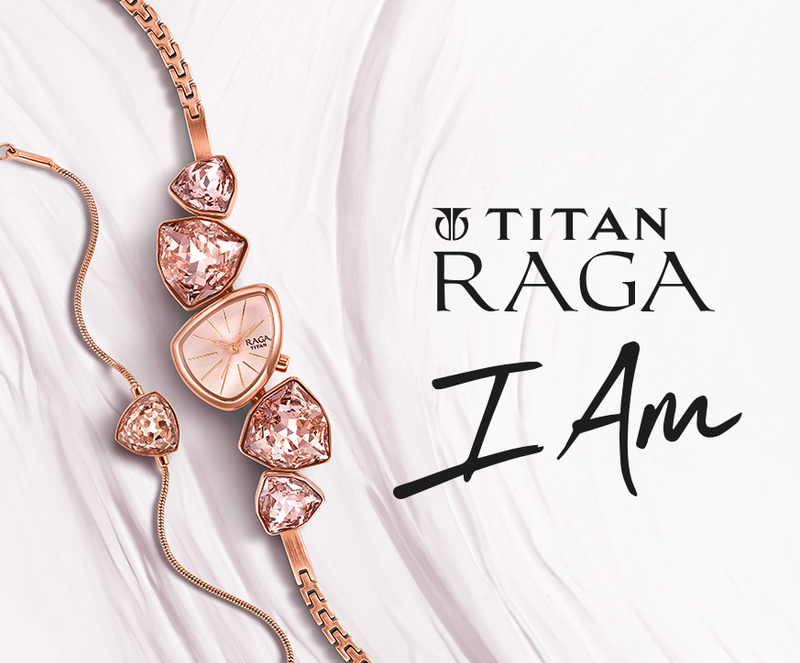 Notable among them are: Titan Edge - world's slimmest watch, Titan Raga – Made for the bold and beautiful woman of today, Nebula - crafted with solid 18k gold and precious stones. Several other popular collections like Purple, Automatic, Octane, HTSE and Zoop also form a part of the Titan portfolio. 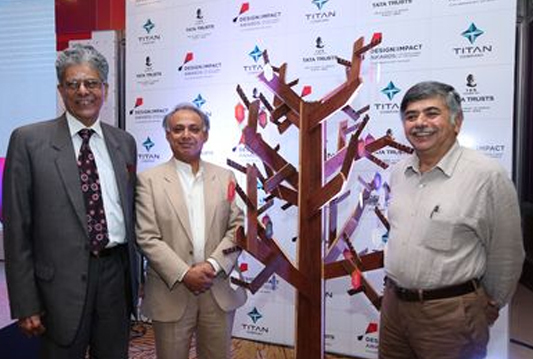 The watch division boasts of over 440 exclusive showrooms across 120 cities christened 'World of Titan', placing the brand amongst the largest chains in its category backed by over 740 after-sales-service centres. The division has a world-class design studio that constantly invents new trends in wrist watches.